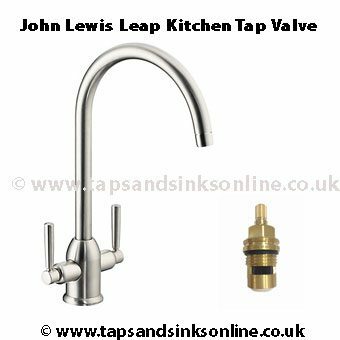 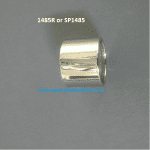 John Lewis Leap Kitchen Tap Valve 2552R is a Quarter turn Tap Valve for Hot Water or Cold Water side. 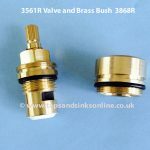 Please see below for more information. 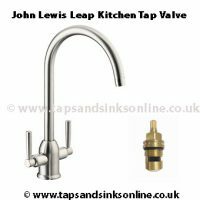 If your John Lewis Leap Kitchen Tap is dripping from the Spout then you might need to change your Valves. 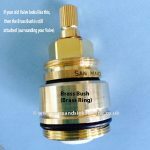 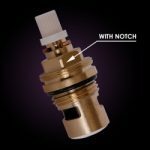 Here is our Guide 7 Easy Steps to replace Kitchen Tap Valve to assist you in removing your own Valve and replacing it. 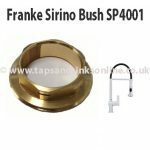 If your Tap is dripping where the Spout meets the Base you might need to replace your John Lewis Leap Kitchen Tap O Ring Kit 1260R. 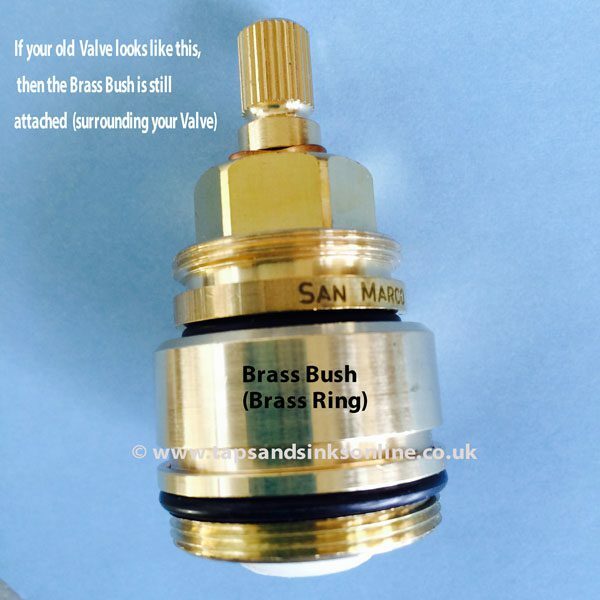 It can be a common enough problem that when you remove your John Lewis Leap Kitchen Tap Valve, that it looks different than the valve in the picture here. The most likely reason for this is because the Valve is stuck inside the Bush and both have come out together as one piece. 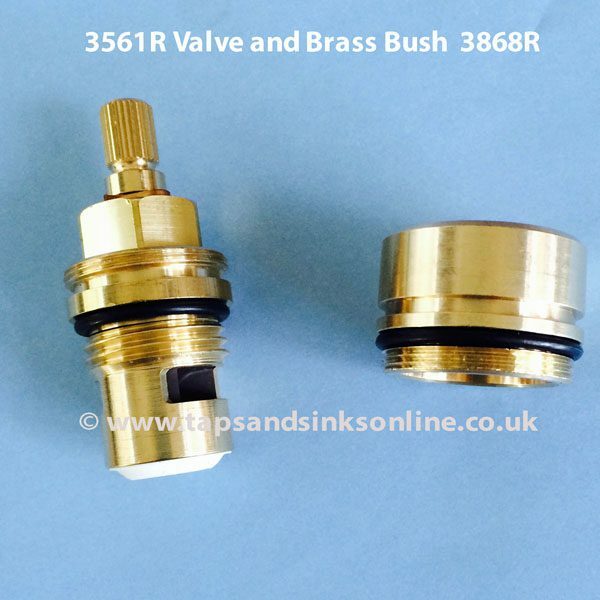 Leap Tap Valve and Bush. 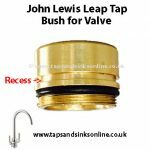 John Lewis Leap Tap Valve inside the Bush.